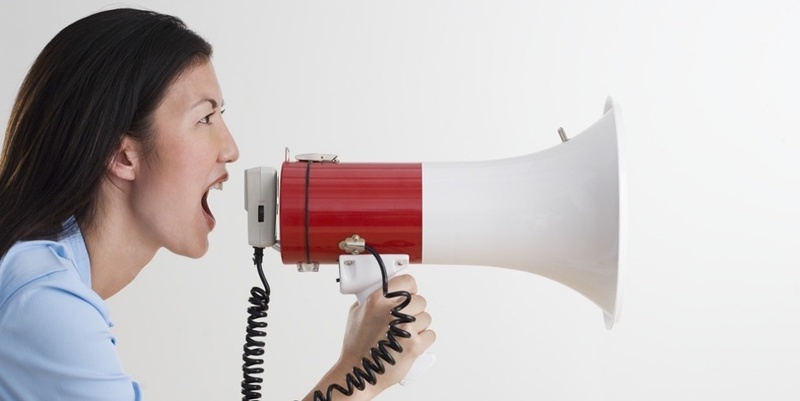 The call-to-action is one of the most important parts of any digital fundraising campaign. The overall goal of any nonprofit fundraising campaign is to get visitors to take action. In order to do that, you need to encourage and direct them to take action━this is where the call-to-action comes in. An effective call-to-action motivates viewers to engage with your nonprofit in a more meaningful way and tells them what to do next. Although it may seem like a simple part of online fundraising campaigns, some organizations still miss out on donations and new supporters because they don’t incorporate compelling calls-to-action into their marketing efforts. Here are some best practices for creating effective calls-to-action that will optimize your online donations. Clearly tell them what action to take. A compelling story can fall flat without a clear call-to-action that tells individuals exactly what you want them to do. Nonprofit organizations should have clear calls-to-action on their landing pages. Examples of this include: “donate now”, “sign the petition”, or “become a volunteer”. Another component of a clear call-to-action is making it visually prominent to the viewer. Landing pages should have a clickable call-to-action button that is bright and stands out from the rest of the page, making it the obvious next step. Motivate them with compelling storytelling. A call-to-action is what you want viewers to do. A powerful story is why they will want to do it. The most effective calls-to-action are combined with powerful stories that ignite emotions, connect with the audience and ultimately, motivate them to act. For more tips on creating stories that motivate action, view our blog on powerful storytelling here. Test and measure different versions. Nonprofit organizations should design and test a number of different calls-to-action. This way, you can measure the performance of each and use those metrics to determine which one is highest performing, optimizing your overall fundraising amount. The call-to-action may seem like a simple part of fundraising campaigns, but it is one of the most crucial. With motivating, urgent,clear calls-to-action, your nonprofit is more likely to connect with and engage individuals to contribute to your cause in more meaningful ways.